One of the easiest methods of promoting your interests online is to set-up and run a blog. These can be free and come with built-in, easily-adapted templates. One of the easiest ways of generating an income online is to sign-up to an affiliate program, earning commission when you encourage customers to purchase products via your platform. Surely combining the two activities must be easy? Well it can be, and here are four easy steps for transforming your blog into a powerful affilliate marketing tool. Step one is appreciating your target audience. Here there are two strands of thought. Some theorize you stand the greatest chance of success if you branch out into multiple strands to generate a steady income. But the stronger argument is you stand a better chance of a good turnover by focusing on a niche area. If your blog is centred on a particular topic then it does make sense to tie-in with an appropriate product. Deciding which products to promote can be made easier if you collaborate through affiliate network marketing. This is a particularly useful service to anyone who is new to monetizing a blog. You’ll receive all sorts of advice and support through this platform, as well as having the opportunity to engage with other entrepreneurs in forums. You’ll also receive tips about new markets opportunities before they become too saturated. Step two is all about your content. 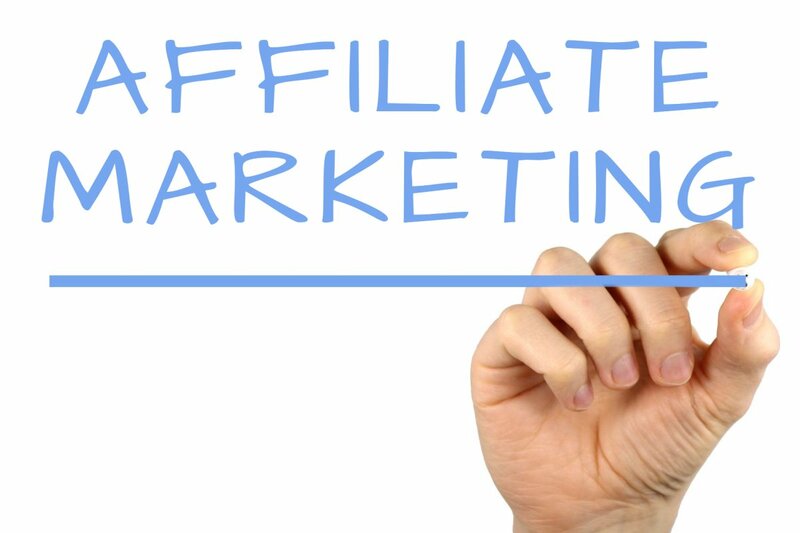 Because the ultimate aim of marketing is to encourage customers to actually buy something, it can be tempting to look upon an affiliate program purely in those terms. But just because you blog is already generating a decent amount of web traffic is no reason for you to focus solely on trying to encourage readers to click-through to sales pages. If you’re only in this to encourage users to activate a series of links, then your marketing campaign is doomed to failure. What you need to be concentrating on is supplying engaging content to your web audience, encouraging them to think positively about your products. There are many ways to achieve this, such as providing them with well-rounded reviews of the items that will encourage them to consider buying; something that must be done in a constructive and objective manner. This is the complete opposite of bland sales techniques. The key is to write content and then seed your webpages with appropriate links. You don’t want to come across as an aggressive salesperson, nor do you want to be disguising the fact you are selling something. If you aren’t aware of target aggregator services, these are ideal for the diversity of topics covered in blogs. Programs such as VigLink will provide you with access to tens of thousands of affiliate programs, automatically monetizing the links on your blog for you. They will take a certain amount of commission for this service – typically around 25% – but because of the sheer reach and convenience of this type of application it is certainly worth considering. The fourth tip is about developing a competent strategy for monetizing your blog that focuses on how you provide your links. Don’t see a need to apply monetizing on every single page of your blog. It would be better to ensure most of your content remains ad-free. So focus on the most strategic places to insert the promotional links, such as sidebars or footers. A golden rule about being an affiliate marketer is you never want to come across as being pushy.